We know it’s a bit early to consider, but the skiing season is right around the corner and it’s time to prepare! If you have skied in the past, you know just how exhilarating and fun it can be. For those of us who are new to skiing, trust us when we say it’s best to start slow! You’ll be on the big slopes in no time, but it’s always worth it to start out small before you go big. 1.) Skiing is a great way to work out! It takes a serious amount of physical control and muscle movement to make your way down a mountainside. You’ll feel it most in your thighs, but when it comes down to it, skiing is truly a full-body sport. Careful, however - the terrain and speeds you might call for careful maneuvering and consideration for your feet and ankles. 2.) 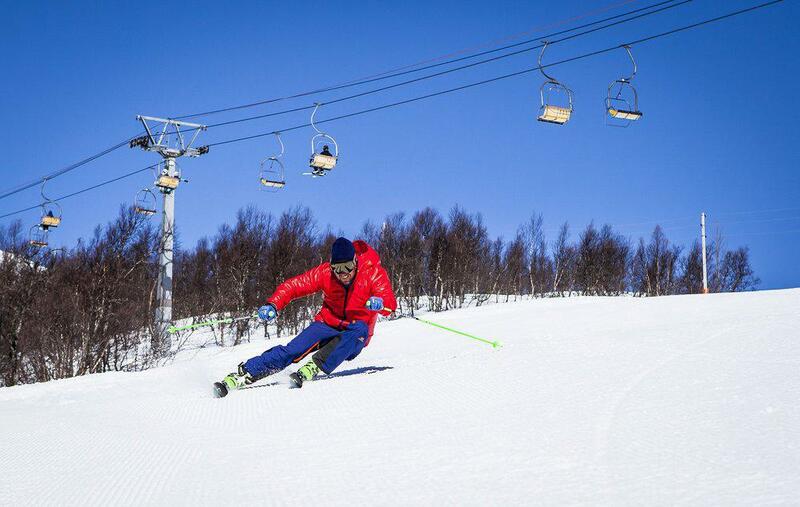 As a sport, skiing offers everyone a type of exercise that can be completed all throughout the winter season. It takes pretty terrible weather to keep folks away from skiing! It’s hard to jog or play basketball in the winter, but skiing is your ticket to keeping fit in the cold season. Be sure to ask foot doctors Dr. Les J. Glubo, Dr. Dawn Figlo, and Dr. Mohammad Z. Rimawi how to keep your feet in mind when skiing. 3.) 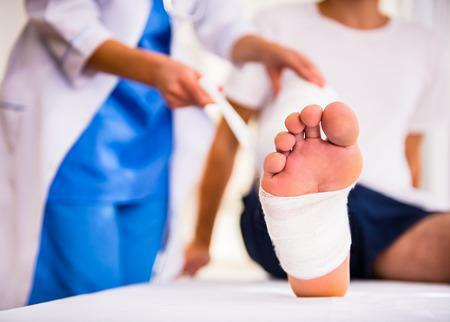 When you ski in the winter season, it’s a great excuse to check in more often with your podiatrist. Skiing puts most of your body weight on your lower half, especially your feet and ankles. 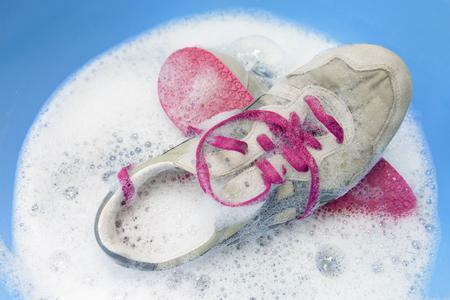 Keeping your feet and ankles in top shape is the best way to approach the ski season! As we can see, there are many pros and cons to the health of our feet and ankles when we go skiing. 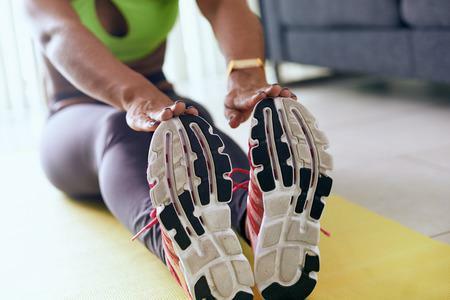 There are plenty of fun and easy ways to reduce your risk of injury, such as wearing the proper skiing gear and investing in athletic orthotics -- all things that our doctors can help you achieve. 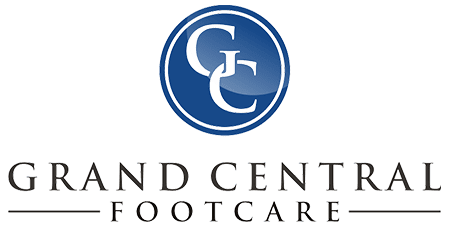 Call us today at (212) 697-3293 to schedule your next appointment at Grand Central Footcare in Grand Central, New York City.